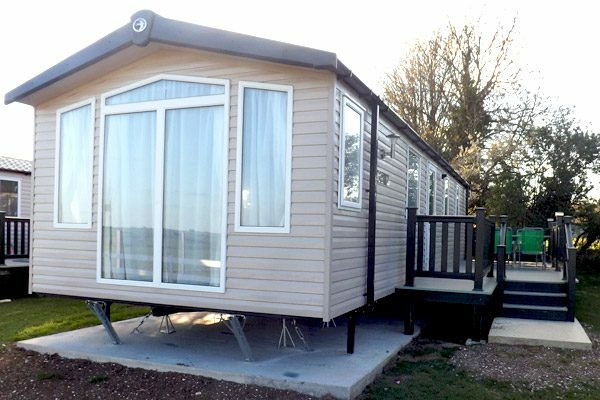 All holiday homes are equipped with heating, gas cooker, fridge, microwave, colour TV and DVD player – so it really is a home from home. Bed Linen and tea towels are provided. No towels are provided. Please bring your own. Cars can be parked by caravans (one free vehicle per holiday home). For your safety vans are equipped with smoke detectors, Carbon monoxide detectors and fire extinguishers. 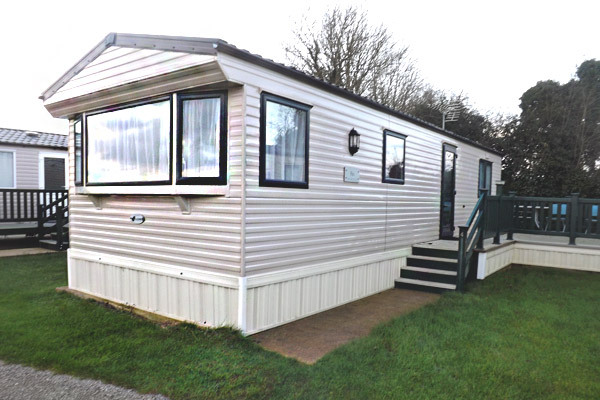 35 foot x 12 foot, with 1 Double bedroom, 2 Singles in 2nd bedroom. NO Pets permitted in the Rio Caravan. 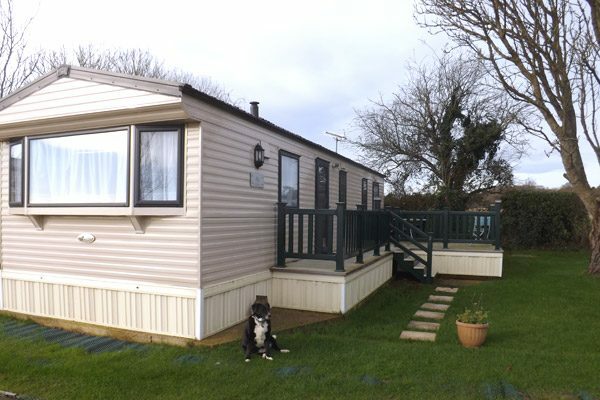 35 foot x 12 foot, with 1 Double bedroom, 2 Singles in 2nd and 3rd bedrooms. NO Pets permitted in the Rio Caravan. 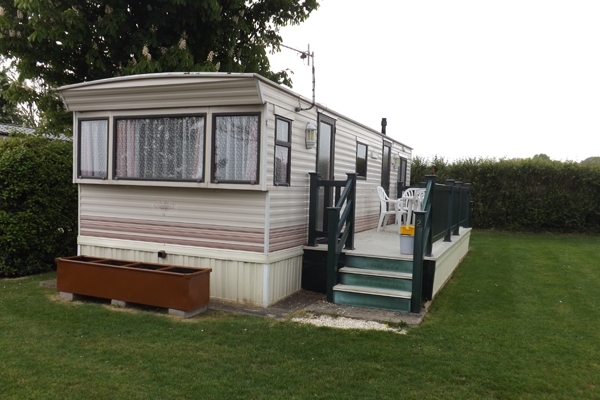 35 foot x 12 foot, with 1 Double bedroom, 2 Singles in 2nd bedrooms. NO Pets permitted in the Swift Bordeaux. 28 foot x 10 foot. Pets are ONLY permitted in the Cosalt Torino. * 1 Double bedroom, 2 Singles in 2nd bedrooms. All of the comforts you’d expect at home – and more!